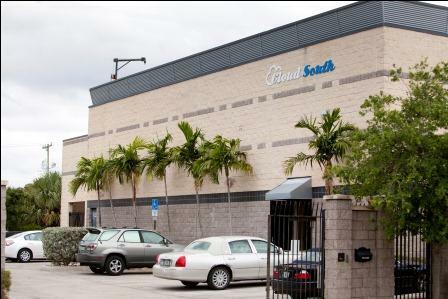 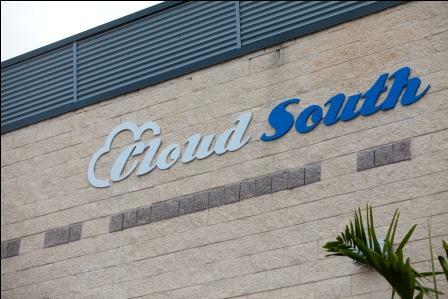 Cloud South is a 6500 square foot, 1000 kW, tier 4 Data center located in West Palm Beach, Florida. 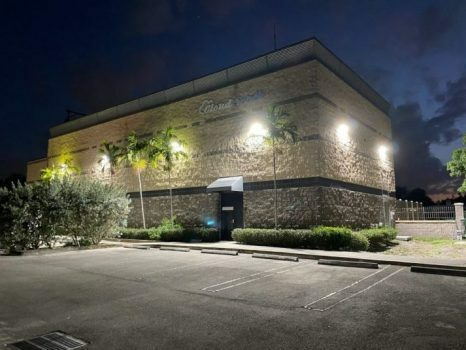 The facility was originally built by Global Crossing in 2003. 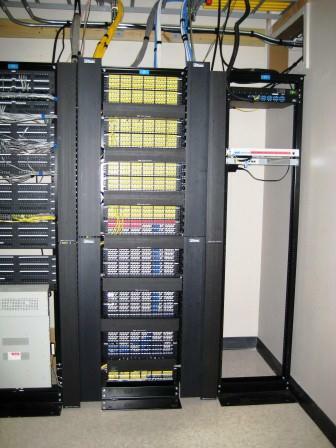 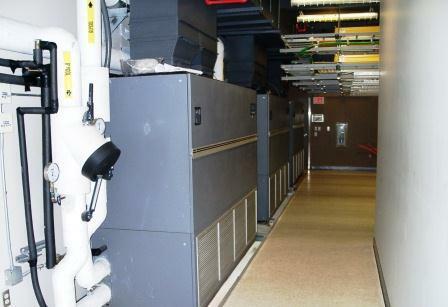 Since then it has been run as a private data center. 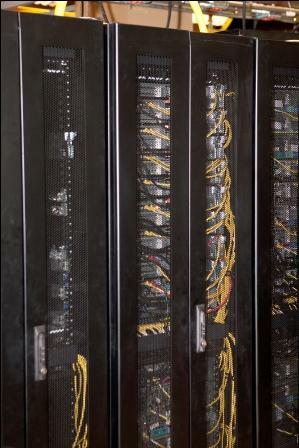 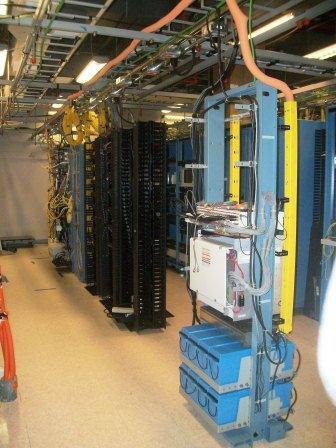 In 2012 the property was upgraded to become a public Data Center.